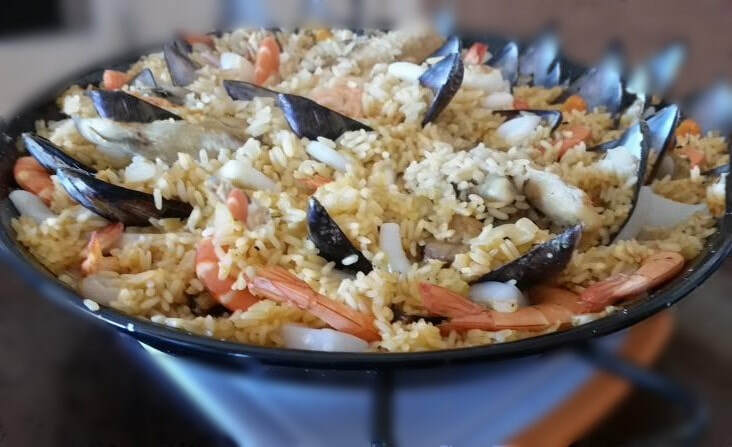 You can experience our wonderful catering service here on the Costa Blanca or learn how to cook and create wonderful food with your very own cooking lesson. You may have even seen us on the popular UK TV programme A Place in the Sun, where we filmed with Laura Hamilton. 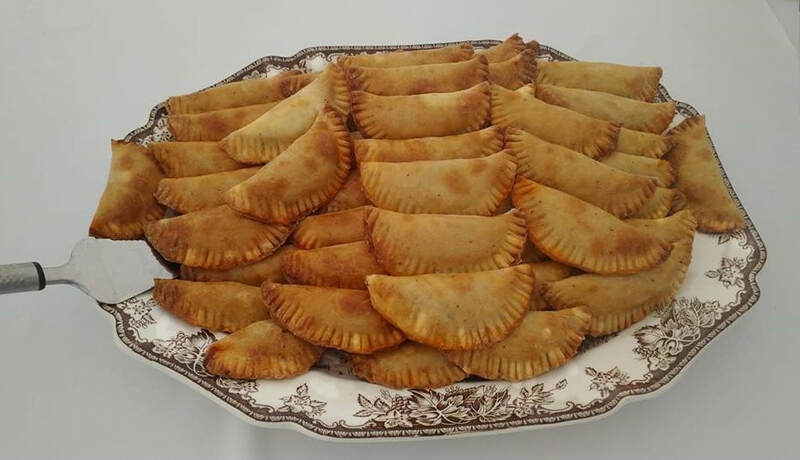 Abelinda's Cooking Fiesta is able offer a bespoke service and can cater for many events, including anything from a romantic dinner for 2 or a dinner party for you, friends and family. With our cooking lessons, we work with you on a one to one basis, again ideal for small and large groups alike. We can also supply table and chairs, cutlery, plates, glasses and napkins for any large celebration as an extra service and we can even arrange entertainment should you desire. Many of my recipes you will see have been influenced by many trips around Spain, eating at the vast array of restaurants and tapas bars that the country has to offer. A lot of my recipes from my menus have been influenced by my time spent in the kitchen as I watched and helped my Mother and Grandmother to cook. Although my dishes are traditional in their origin, many have a special twist that make them unique and different. I invite you into a world of colour, smell, and explosion for your taste buds, all you need to do is choose which of these mouth watering dishes you wish to learn to cook or be catered for and enjoy. Learn to cook the Spanish way in the comfort of your own home. 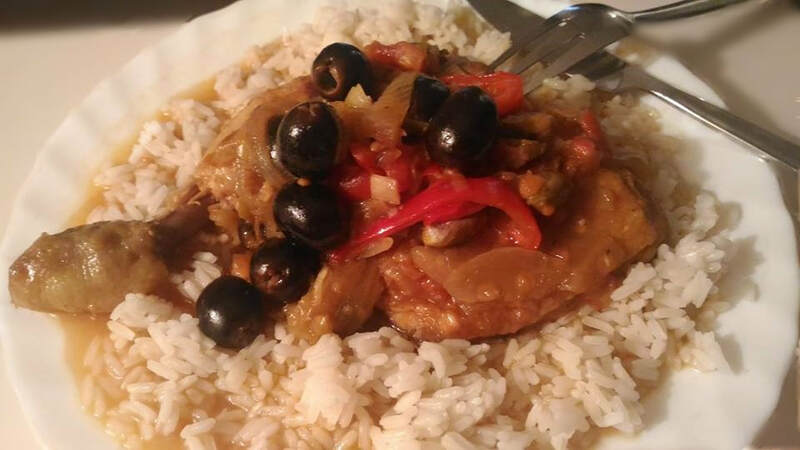 Even novice cooks are easily shown that you do not need to be a Master-chef to cook a wide variety Spanish dishes. All ingredients and cooking equipment will be provided for you to get involved as much or as little as you wish on the day. The hardest part will be deciding which of my wonderful dishes to chose! We know that all clients needs are unique and different that is whey we pride ourselves on our be-spoke service, giving you the customer piece of mind that you have made the right choice. Perhaps you have a loved one, friend or a family member that loves and enjoys cooking or has a deep interest and passion for food? Why not surprise them with a cooking lesson or a romantic meal for two with your very own private chef. Any of these would make an excellent gift for any Birthday, Anniversary, Christmas or any other..
Are you planning a romantic meal for two? Is there a birthday, anniversary or wedding coming up or any other special event? Or perhaps you are thinking of having a dinner party? or another special occasions where you require catering services? Do you just want to make a change from going out to a restaurant, then whay not allow the resstauarnt to come to you with something that you and your guests will be surprised by and love, it is also so much more affordable than you would think.. Why not have a Private chef to cater for you? When you choose Abelinda's Cooking Fiesta, you can be assured you have made the right choice, we love what we do and are passinate about our cuisine and making our customers happy. We have no fixed menus that restrict customers, we work with you, finding out your likes, dislike, and any allergies, this allows freedom of choice from any of our extensive dishes we offer , or maybe you have your own ideas or would like us to supply you with more alternatives not shown here on the website. The choice is yours with our bespoke service.